Carmine is wonderful! He was extremely patient, understanding and so helpful with each step of the car buying process! We thoroughly enjoyed this experience thanks to his support and knowledge! He treated us like family from the first test drive! 5 Stars all the way!! We would highly recommend Carmine and this team! Just Excellent. Thank you!!! Thanks to Marty I was seamlessly placed into my new lease. Marty sourced the exact car and features I asked him for! Thanks Marty! I will add that Lizet, Guido, Andres and Phil are always helpful, friendly, and honest in the service department. I have been a customer for years and have had no issues; only good things to say about them. Thanks All! Brian is phenomenal salesman. He is very knowledgeable and understanding. One of the best customer service experiences so far, especially in a car dealership. Definitely would recommend. 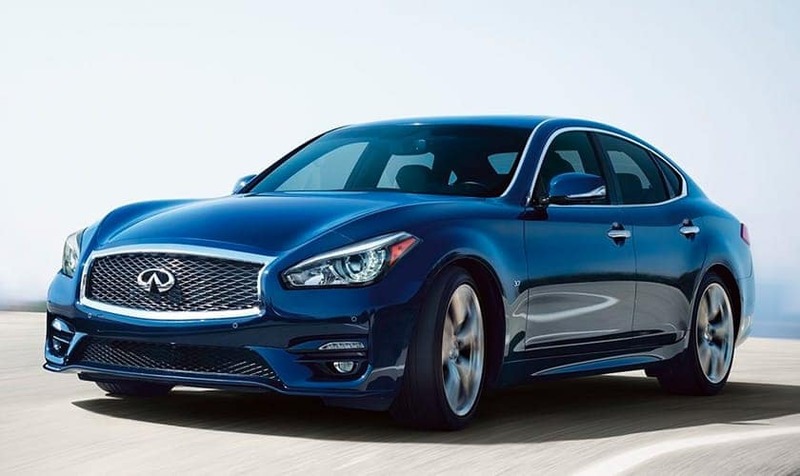 Ray Catena INFINITI of Bridgewater offers an impressive selection of new and used vehicles. Our staff makes the process of buying a new vehicle pretty easy. Browse our complete inventory of vehicles and learn more about our various financing options. 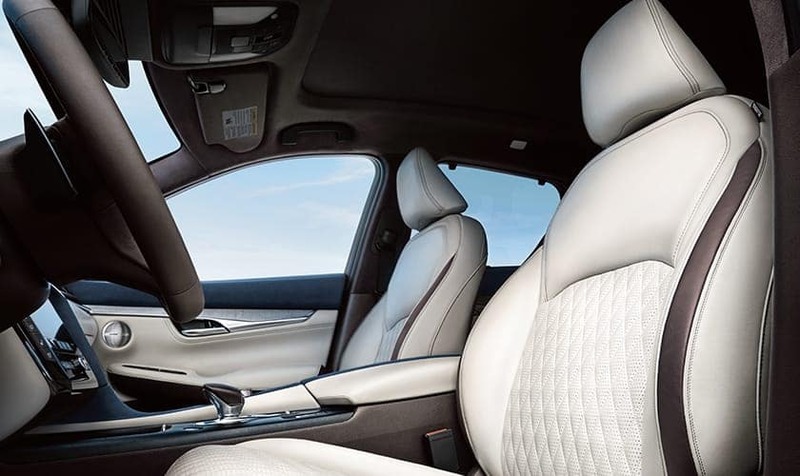 Schedule a private test drive online or visit our Bridgewater INFINITI dealership and talk to us in person. Our goal is to get our customers behind the wheel of their own vehicle according to their preference and requirement. 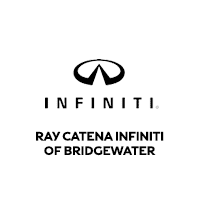 If you are looking for a new or used vehicle, then Ray Catena INFINITI of Bridgewater is where your search will come to end. Discover all the luxury SUVs, sedans, convertibles, coupes, crossovers, and hybrids at our dealership. 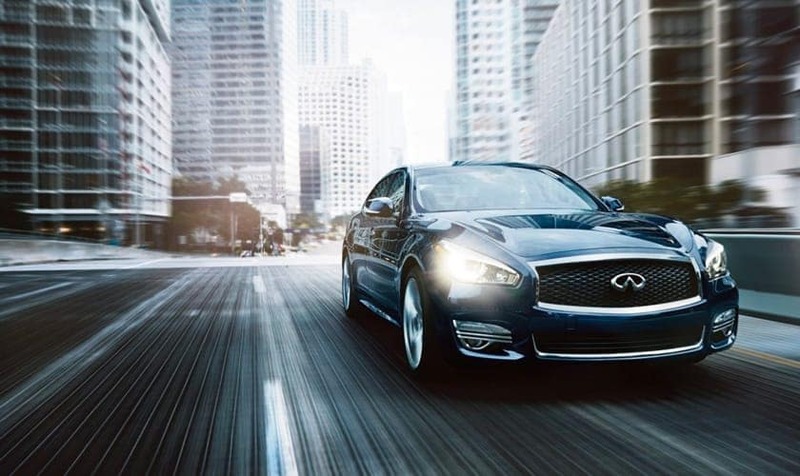 Check out the entire INFINITI lineup here. If you have any questions about new or used vehicles, contact us online or give us a call at (908) 895-2300. Our staff looks forward to assisting you in finding the perfect vehicle suiting your lifestyle. If you have any questions about our INFINITI vehicles, or their service and repair, please give us a call, check out our site or send us an email. It is essential to properly maintain a vehicle once you own one, so that it always runs like new. Customers prefer us for the maintenance of their vehicles. Your car is treated by certified technicians, and they ensure that it is back on track in no time. From routine maintenance like oil changes or brake inspections to more complex issues like collision repair, we are here to help. You can call (908) 895-2301 to book a service appointment today! To keep the performance of your INFINITI vehicle at the optimum level, it is essential that you use only genuine parts. Our customers from Bridgewater depend on us for genuine parts. We want to make it as easy as possible for you to get new ones for your vehicle. If you can’t figure out which one you need for your sedan or SUV, or need to know whether you are ordering the correct one, give us a call at (866) 425-4034. The staff at Ray Catena INFINITI of Bridgewater is always ready to help.